Notes: Jan. 1962←Feb. 1962→Mar. 1962 Vol 22, No 2, Whole No 129. 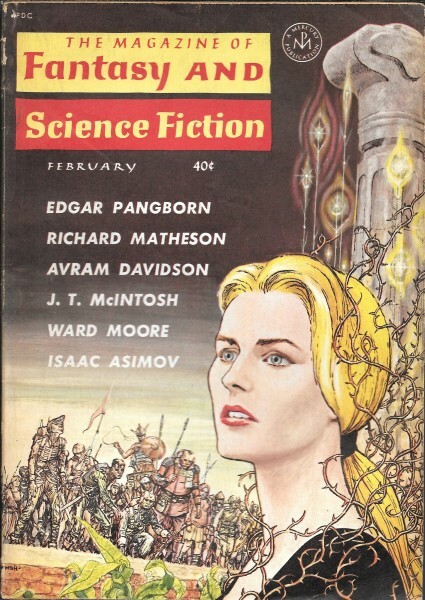 Cover Illustrates "The Garden of Time."